Oversized images take longer to load, so it is important that you keep your images as small as possible. 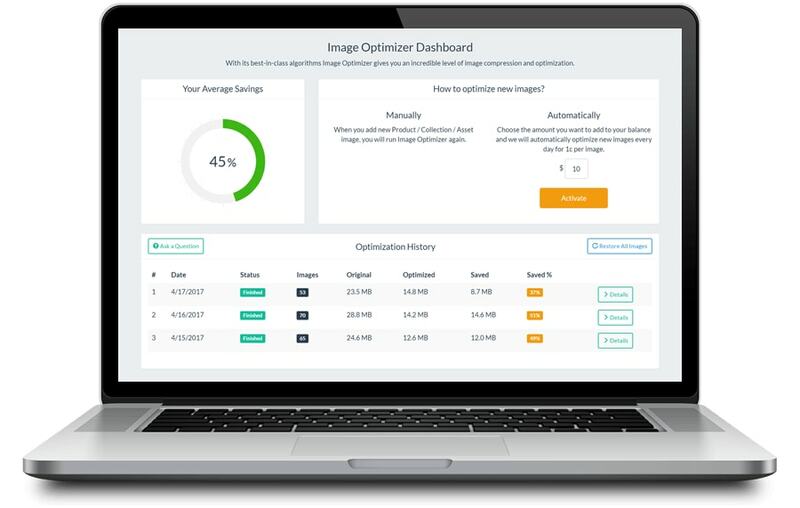 Image Optimizer takes care of each graphic element on your site, processing it to make the page work faster and appear higher in the Google search. 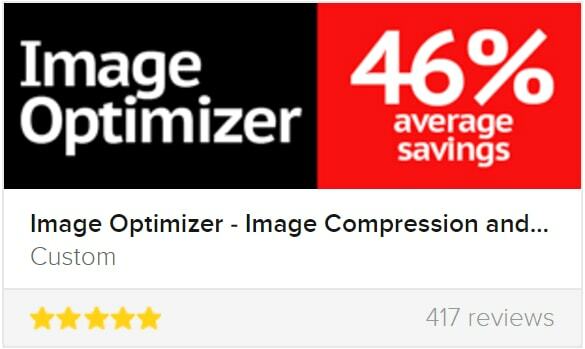 Typical compression ranges from 50%-60%. 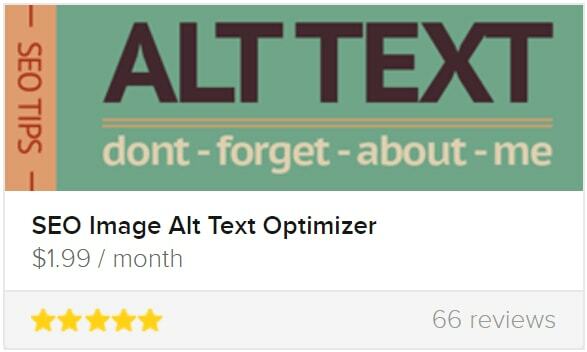 Image Alt Text Optimizer automatically syncs daily to ensure all new products have SEO-friendly alt text created. 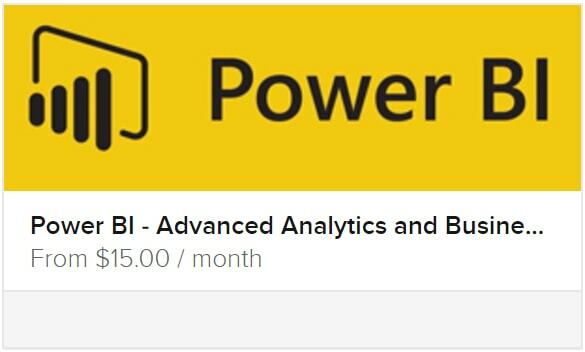 Even better, it does it without any additional work on your part. Just string the text together, and watch ALT Text improve traffic from all the search engines.